This particle could be just what we need for stable quantum computing. If you haven’t heard, the Majorana fermion is kind of a big deal: “The search for this particle is for condensed-matter physicists what the Higgs boson search was for high-energy particle physicists,” physicist Leonid Rokhinson from Purdue University said in 2012. Thanks to researchers from the Chinese Academy of Sciences, we’re now one step closer to proving its existence. It’s an accepted principle in the standard model of physics that every particle has a corresponding antiparticle. Usually, a particle’s antiparticle is an entirely separate particle of the same mass but opposite charge. In rare cases, however, a particle with no mass and no charge can be its own antiparticle. A few examples of this are photons (light particles), hypothetical gravitons, and weakly interacting massive particles (WIMPS). Initially proposed as a theoretical possibility 80 years ago, the Majorana fermion would be one of these rare particles that is its own antiparticle, but unlike any others that we’ve discovered so far, it would also be a fermion, a specific type of particle that possesses an odd half-integer spin. The first valid evidence that the Majorana fermion exists was stumbled upon just earlier this year, and now physicists in China have discovered a type of quasiparticle that displays similar behavior to that of a Majorana fermion. The researchers have taken to calling it Majorana zero modes (MZMs), and they detail their findings in a paper published in Nature Communications. Right now, making a record of the previous states of quantum bits (or qubits) after they’ve been switched is incredibly difficult. Without that record, the computer essentially can’t retain information, so this has been a major stumbling block in quantum computing. Due to its unique characteristics, a Mojorana fermion could prove to be the solution we’ve been looking for. The team in China synthesized their MSMs within a quantum simulation, and the ways they were able to manipulate them could work within a quantum computer system. Most significantly, the researchers were able to retain information encoded in their Majorana zero modes even when errors and “noise” were applied to the system. Quasiparticles have some characteristics of individual particle, but they are actually groupings of multiple particles. 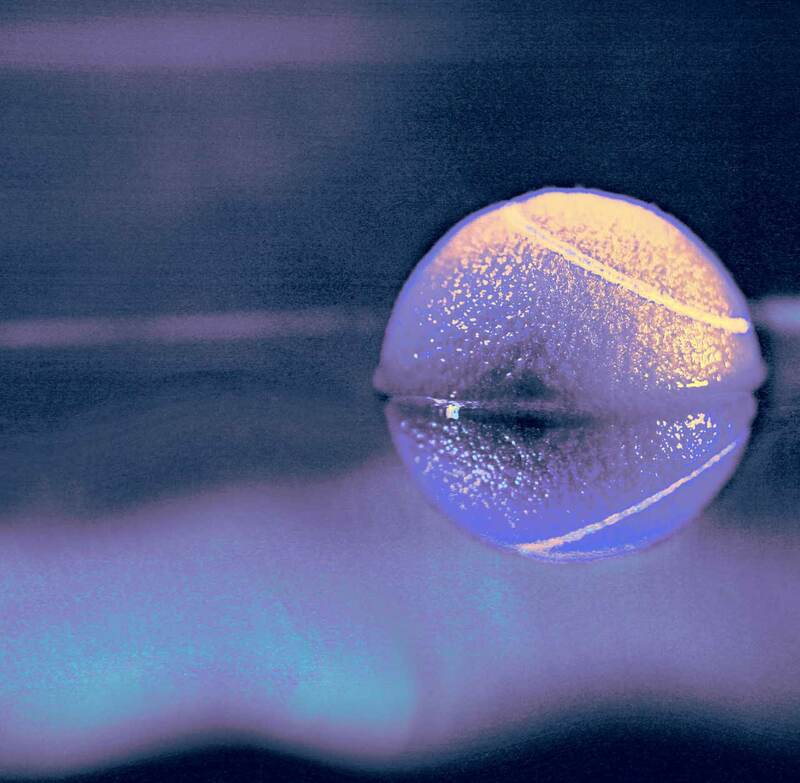 The real goal — a Majorana fermion — would be a single particle, but MSMs do exhibit characteristics of the elusive fermion, so they’re a step in the right direction. Once we manage to effectively stabilize qubits, it won’t be long before quantum computers can be made available like regular computers. Their incredible processing power will allow for improvements in the development of artificial intelligence (AI) and in augmented and virtual reality (AR/VR) applications, helping us push the limits of human technology. As of now, quantum computers do exist, like D-Wave’s version, but they are bulky and usually require cold temperatures for storage. If the team in China’s simulation can be replicated in experimental conditions, it means we could have another candidate for Majorana fermion-like behaviors on our hands and another shot at something with which to build the quantum computers of the future.